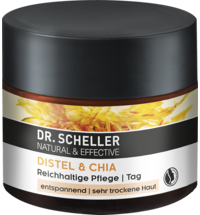 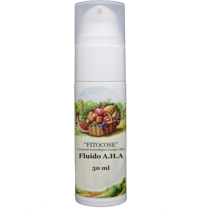 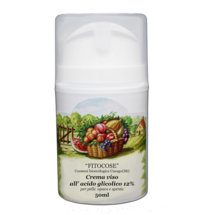 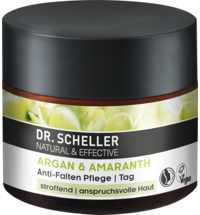 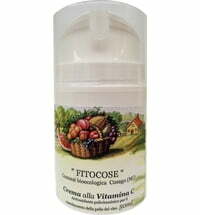 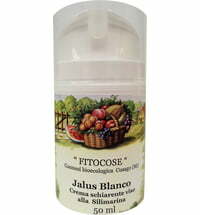 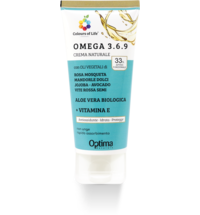 This cream is rich in vitamins and trace elements such as copper, magnesium and manganese. 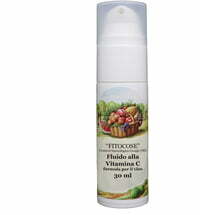 It contains hyaluronic acid as well as blueberry seed oil. 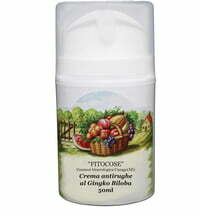 The cream provides rich moisture and soothes the skin, improving the appearance of the complexion. Use mornings and evening for a period of 28 days. 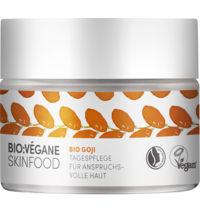 After cleansing, apply a small amount of cream to the chin, corners of the mouth, out corners of the eyes and cheekbones. 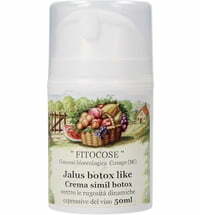 Then distribute the cream using massaging motions starting at the centre of the face outwards.